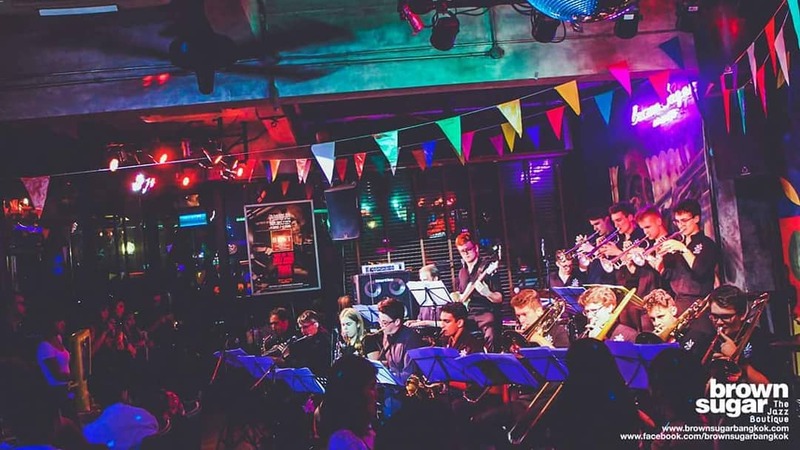 The Oxford University Jazz Orchestra is the university’s premier big band, bringing twenty of the university’s best jazz musicians together into one ensemble to perform modern, demanding, exciting big band jazz to the highest level of musical excellence. We play regularly around Oxford so keep up to date with where you can find us here! Once again we’ve invited our friends from Durham University to come down south and play with us for an inaugural joint concert as the two Big Bands go head to head. This is not one to be missed! A Love Supreme – John Coltrane’s masterpiece arranged for jazz orchestra by the virtuosic Wynton Marsalis, performed on the 16th of February by OUJO, the Oxford University Jazz Orchestra. It’s that time of year again: the eagerly-anticipated, annual Varsity Jazz Off with the mighty Cambridge University Jazz Orchestra (CUJO). Tickets are now live – click here to get yours now! £3 entry for students – free for Jazz Soc members. Debut gig for the new band members and first public outing of the academic year!